When Jon Jones is around there's never a dull moment. 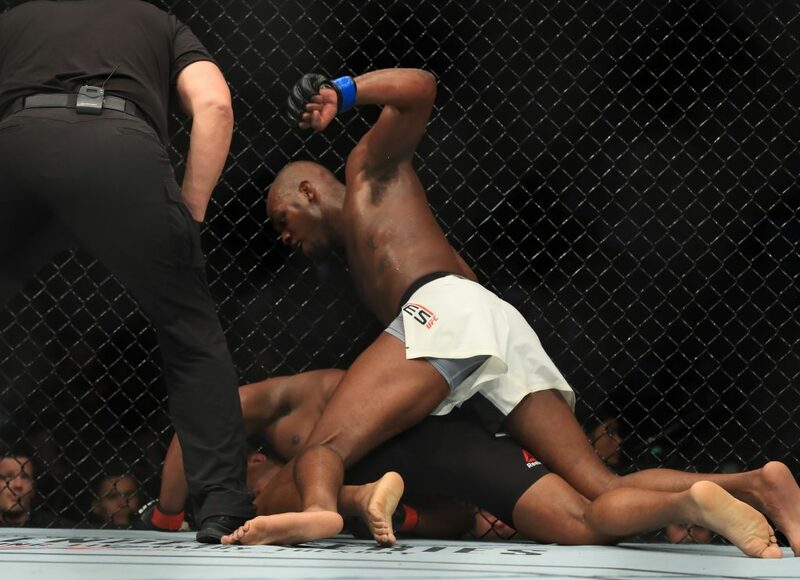 Jones is scheduled to complete his most recent comeback to MMA this weekend, when he will return for a rematch against Alexander Gustafsson. The light heavyweight title will be on the line in the main event, which was scheduled for the T-Mobile Arena in Las Vegas. But there has been a dramatic change of plans because of an atypical finding in a drug test submitted by Jones on December 9. The result of the United States Anti-Doping Agency test showed the presence of the banned substance for which the former UFC 205lbs champ tested positive in July 2017. 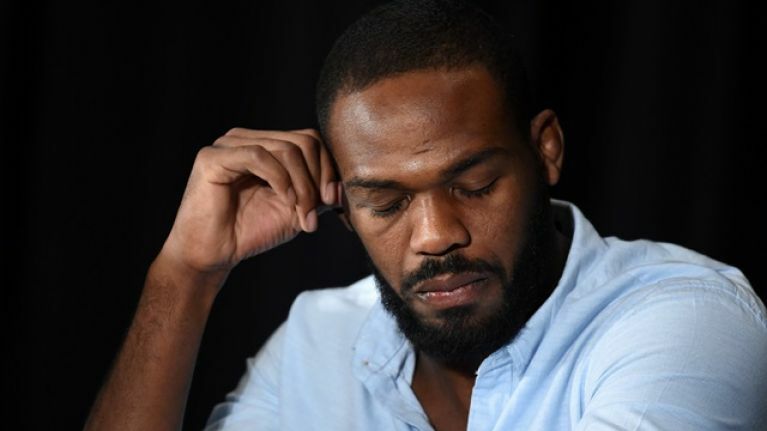 USADA are confident that the findings do not suggest that Jones re-administered the drug but that the minimal amounts in his system suggest that they are the remnants of last summer's failed test. But the Nevada State Athletic Commission was not comfortable in licensing Jones and therefore, the UFC made the unprecedented decision to look for a licence elsewhere. The California State Athletic Commission agreed to licence the controversial fighter and that's when the UFC announced that they would be moving the entire UFC 232 card from Nevada to California. State Athletic Commission and Andy Foster for doing the right thing and supporting me through this process. I cannot wait to fight Alex Gustafsson this Saturday December 29th at the Los Angeles Forum in Inglewood. UFC 232 will now take place The Forum in Inglewood and all 26 fighters scheduled to feature on the card will make the switch too. It comes as a logistical nightmare, however, for fans who had already purchased flights and accommodation in Las Vegas for the end-of-year card. "Both USADA and worldwide anti-doping experts told us this was not a re-ingestion of a prohibited substance, it was remaining effects from the July 2017 positive test -- for which he was already sanctioned," said Jeff Novitzky, UFC's vice president of athlete health and performance. "And probably more importantly, he retains no performance-enhancing benefits from the small presence of the substance."